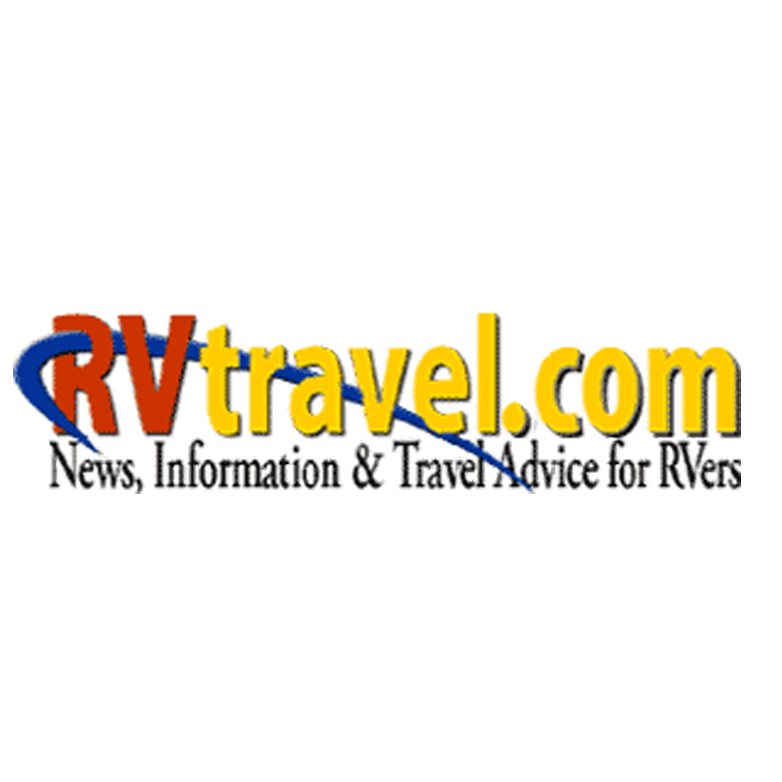 Our RVtravel.com newsletter was founded in 2001 and has been published every Saturday since with 60,000 weekly readers. In each online issue we publish news, information and advice to RVers about the RV lifestyle, plus tips about how to maintain their RVs. Published weekly online. Email for additional information.